"I am working hard. I think I am on the right way to fight again for the things that I get used,"
"Normally the last part of the year have been not easy for me during the years. This year little bit different story because I arrived with less victories. 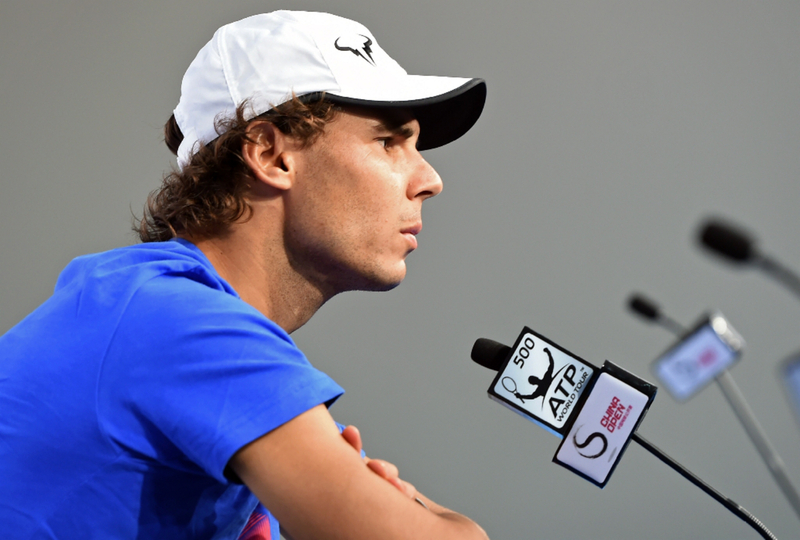 I just try to practice well on the tournaments,try to compete the way that I want to compete." 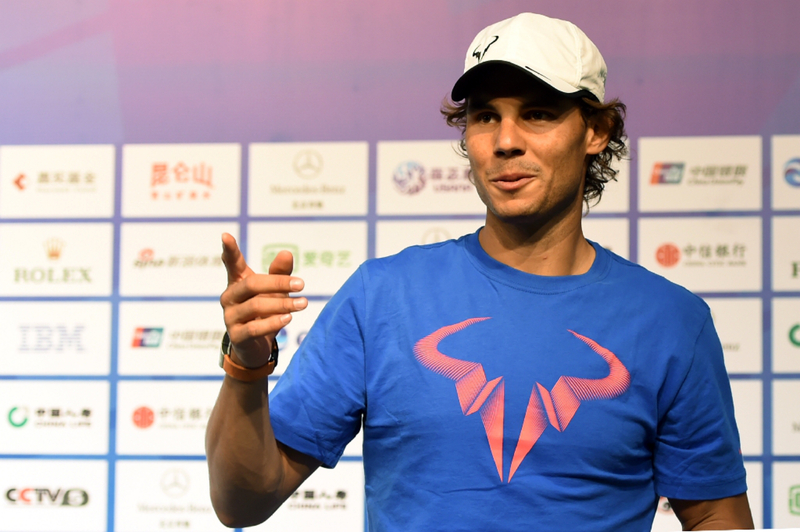 "For me, I said, OK, the season is not over, but the tournaments that I going to play till the end of the season, I'm going to try my best in every single match. I am going to try to do the things that I believe I need to start stronger next year." "I need to recover little bit more the forehand. In the US Open I did something important, that I played with not many mistakes. That is something that is important for me. At the same time need to recover a little bit more the intensity on my forehand, hit more winners than what I did this year," he assessed. "If I am able to play with calm again, something that has been very difficult for me during most of the time of this season, something tough for me, I was not able to control my emotions on court for a lot of months,so when that happens is almost impossible play well." "Last couple of months I feeling that I recovered that. 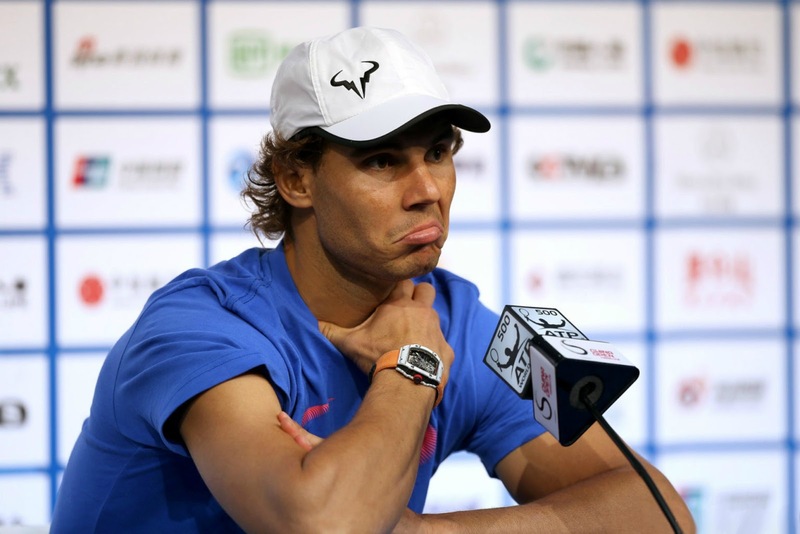 I don't feel that I am suffering on court as I did the first six, seven months of the season. I feel that I am more under control of my emotions on court. So that's a very big advance for me." "I believe that sooner or later I will be playing at a very high level again." "I take this tournament like another opportunity to play close to the way that I want to play. I have the motivation to play here as a tournament that I love.I have one of the best memories of my career in this center, Olympics 200," he said. "So I want to play well here and I'm going to try my best to make that happen."